Each garment is hand-crafted using traditional bespoke tailoring techniques featuring fabrics and materials curated from the top mills around the globe. Our old-world tailoring combines perfectly with our modern design aesthetic to create stylish, quality-made custom clothing at a price comparable to entry-level luxury ready-to-wear. 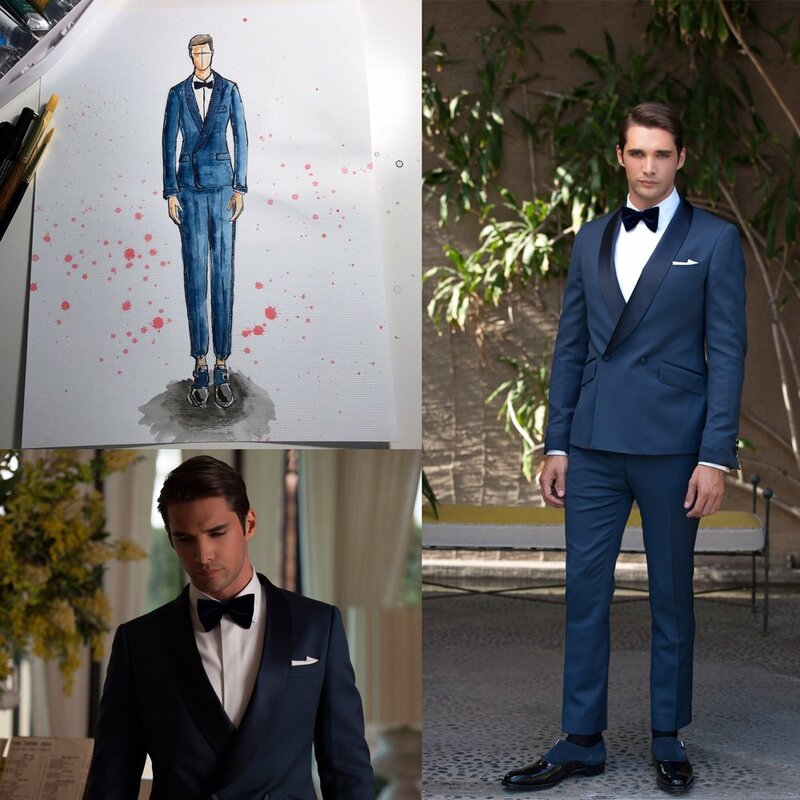 Whether you’re in the market for one killer suit or to build your wardrobe, our design service was built from the ground up to create the most stylish, lifestyle-appropriate, and cost-effective custom clothing. We are local. We meet every client in person. Our clients are measured by hand and patterns are drafted by classically-trained bespoke patternmakers. Our clothing is artfully custom-designed and tailored by hand. We offer all of this with accessible, affordable, clear and upfront pricing. With consideration of design, fit, construction, and service vs. price – and without ego – we can confidently say that we make the best custom garments on the market today.